Dr. Sydney Joyce has extensive experience restoring dental implants and has received advanced additional training and has over a decade of experience placing dental implants. This includes several continuing education classes about implants, and hundreds of implants restored. If you elect to have dental implants placed, Dr. Sydney Joyce has partnered with Dr. David Rallis. Dr. Sydney Joyce and Dr.Rallis will co-manage your implant treatment process for optimal results. These two dentists have worked together on hundreds of implant procedures throughout the years. If you think you might be interested in dental implants, don’t hesitate to contact us. We can offer a free consultation so that you can ask all the questions you need without the pressure of moving forward with treatment. If you are interested in replacing missing teeth, there are a few options available. Dental implants and bridges are the two best options. Making the right choice is very important for the long-term health of your mouth. Here at Southpointe Dental, we want to help inform you about the options that are available so you feel confident making the decision that is best for you. 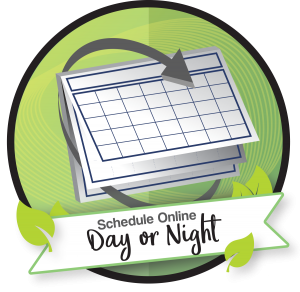 If you have questions, please do not hesitate to contact our office or schedule a free consultation. Below you will find some helpful information about dental bridges and dental implants. A dental bridge is used to bridge the gap created by missing teeth. In order to place this restoration, the dentist prepares the teeth on either side of the missing space for crowns. A three-unit crown is then cemented into place, joining the two teeth on either side of the missing space together. One of the disadvantages of placing a bridge is that it requires the supporting teeth to be prepped for crowns. This means that tooth structure must be removed on these teeth to accommodate the crowns. These supporting teeth also sustain more chewing forces which can shorten the life of the bridgework. 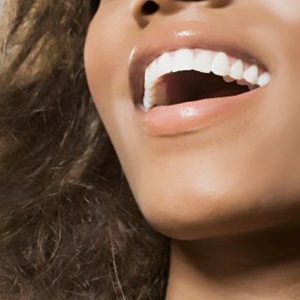 Bridges can be made to look very natural, which makes them a good option to restore the aesthetic appearance of the teeth. Unfortunately, bridgework does not often last a patient’s lifetime, and sometimes bridges can be difficult for patients to clean, making them more susceptible to cavities around the margins of the crowns. A dental implant is the best long-term solution to replace missing teeth that is available today. An implant consists of a titanium post (screw) which is placed in the jawbone. This acts as the new root of the tooth. Once this post is placed, there is usually a healing period of 3-4 months. This allows the implant to properly integrate into the bone. After the healing phase is complete, the dentist will place a crown over the top of the implant. The crown will restore the function and aesthetic appearance your smile. If the adjacent teeth around a missing space are already cracked or decayed and require crowns, a bridge is a more practical option for some patients. However, a dental implant is almost always the best and most conservative option for tooth replacement. This is because teeth adjacent to the missing space are not affected by the placement of an implant. 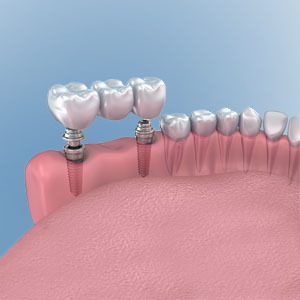 Choosing to place an implant rather than a bridge also gives the benefit of preserving bone. Any time teeth are removed, bone dissolves in the space the tooth once occupied. This can result in a sunken in appearance due to lack of bone support for facial structures. Placing an implant keeps the bone active, preventing resorption. Dental Bridges vs. Dental Implants: Who can benefit from dental implants? Patients who have problematic teeth that need to be removed or have already had teeth removed are candidates for implants. In rare cases, patients may not be eligible for implants. 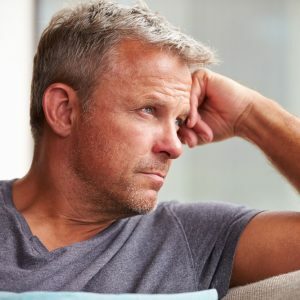 Occasionally, if a patient’s sinus is naturally positioned lower, or has lost bone at the site of the missing tooth from infection, the oral surgeon may need to perform additional surgical procedures to ensure adequate bone to support implants. If a patient is missing three or more teeth in one area, another option is an implant-supported bridge. Instead of preparing natural teeth for crowns, implants are placed and the gap is bridged between two implants. While some bone will still be lost in areas of pontic teeth (the tooth supported by the anchor teeth), some bone will still be retained where implants were placed. 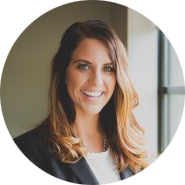 Our Lincoln, NE dentist, Dr. Sydney Joyce answers some of the CAQ about implants versus a dental bridge. Q to Lincoln, NE dentist: I am a candidate for a fixed bridge if I have periodontal disease? It is a good idea to have a comprehensive exam with your dentist to determine the extent of bone loss from periodontal disease. Anchor teeth should have strong bone support to be able to sustain chewing forces from the bridge. 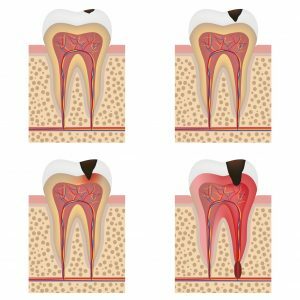 If the periodontal disease is under good control and there is adequate bone support, a bridge could be a replacement option. Q to Lincoln, NE dentist: I am a candidate for an implant bridge if I have periodontal disease? Depending on the extent of bone loss from periodontal disease and if the disease state is currently inactive, patients with a history of periodontal disease can be candidates for implant bridges. Sometimes additional bone grafting procedures may be necessary. Q to Lincoln, NE dentist: Can I have an implant placed while breastfeeding? It is safe to have an implant placed while breastfeeding as long as you are not receiving intravenous sedation for the procedure. Sedation is not necessary for the placement of implants. Q to Lincoln, NE dentist: Can you get a cavity under a dental bridge? It is possible to get a cavity on the supporting teeth around bridges. It can be difficult to clean under the bridge effectively for many patients. This is often one of the causes of failure of a dental bridge. Q to Lincoln, NE dentist: My tooth hurts under a dental bridge, is it normal? It is not normal to experience pain on supporting teeth around a bridge. If you have symptoms, it is a good idea to have the area evaluated by a dentist to make sure there is not a cavity or underlying problem with the tooth. 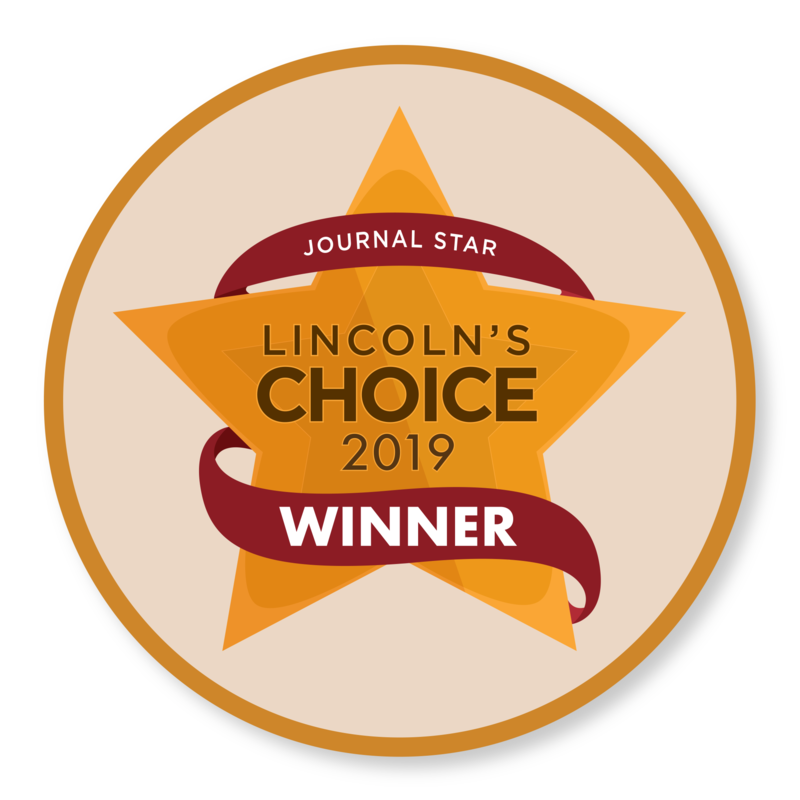 Q to Lincoln, NE dentist: I get a bad smell under my dental bridge, it is normal? Food debris can become trapped under dental bridges, which can lead to inflammation of the gum tissue or tooth decay. Make sure you are using a floss-aid like a floss-threader, a toothpick with bristles or a waterpik to clean around your bridgework daily. Using Listerine can help kill bacteria that can contribute to bad breath. If this odor persists, it is a good idea to have a dentist examine it. 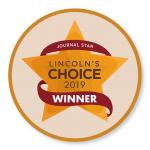 Q to Lincoln, NE dentist: Is it better to get a regular bridge or an implant retained bridge? Implant bridges offer a long-term solution to missing teeth, while regular bridges may not last a patient’s lifetime. 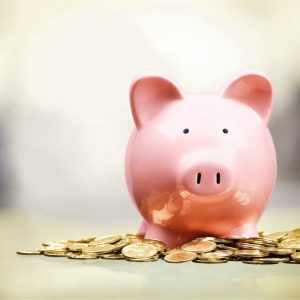 Implant bridges are a larger financial investment, but will last much longer. 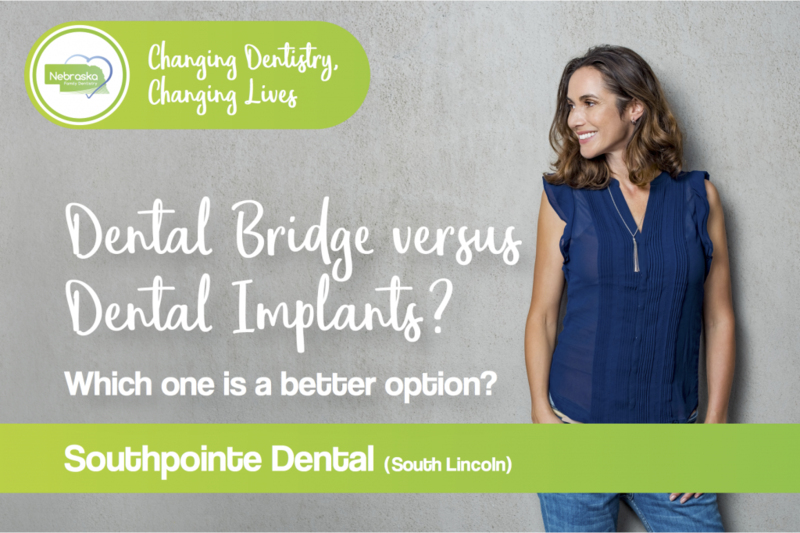 Q to Lincoln, NE dentist: What is the difference between an implant, bridge and partial? Implants are placed by an oral surgeon. A titanium post is placed in the bone, and after a healing period of 3-4 months, the general dentist will place a white crown over the top. A dental implant does not require any preparation of adjacent teeth and functions and looks just like a natural tooth. Dental implants should last a patient’s lifetime. A bridge is a three-unit crown which requires the adjacent teeth on either side of the site of the missing space to be prepared for crowns, and later a 3-unit crown is seated over the top, bridging the gap between the two supporting teeth. Bridges offer some chewing function but they often fail after 8-10 years. They can be difficult for patients to clean, making them susceptible to secondary tooth decay. Patients who have a strong bite may be more prone to breaking their bridgework with normal chewing forces over time. A partial is essentially a piece of plastic with metal framework which sits on top of tissues and clasps onto existing teeth. Partials are very cost-effective for replacement of multiple missing teeth, however, many patients do not feel that they can chew or function normally. Q to Lincoln, NE dentist: Does dental insurance cover a dental implant retained bridge? Q to Lincoln, NE dentist: What is the cost for a fixed implant bridge? The cost for an implant bridge will depend on your specific insurance policy and the number of teeth involved in the bridge. Your insurance may cover some of the cost but not all. Q to Lincoln, NE dentist: How much does a single implant cost in comparison to a 3 unit bridge in Lincoln,NE ? The cost of a single implant is around $4000 and a 3 unit bridge around $3300 with no dental insurance coverage. If your specific insurance policy does cover part of your treatment, the cost may be lower. Q to Lincoln, NE dentist: What is the difference in price, the cost difference between a dental bridge and an implant retained bridge? The cost of a dental bridge can start around $3300 with no insurance and the implant retained bridge around $5700 . If your specific insurance policy does cover part of your treatment, the cost may be lower.